The Federal Employment Agency (BA) is the largest service provider in the labour market. As a self-governing public body, it independently carries out its functions within the framework of applicable legislation. Summary: The Arbeitagentur or Bundesagentur für Arbeit is in charge of helping unemployed citizens find work. The online portal provides information and job offers in Germany and was recently updated to become more modern. 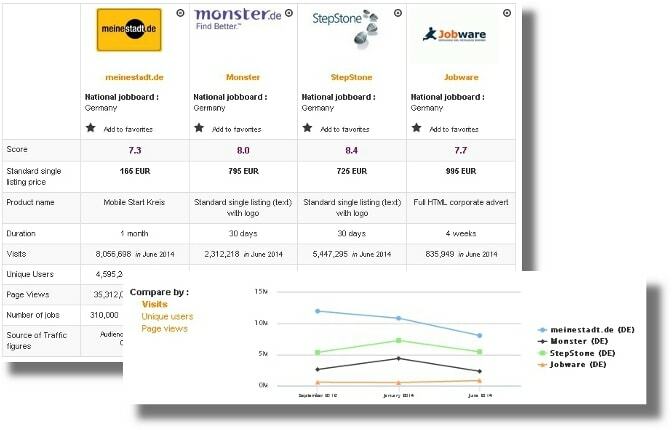 As an essential part of a number of unemployment benefits in Germany, it is no surprise that it is the 80th most visited website in the country. 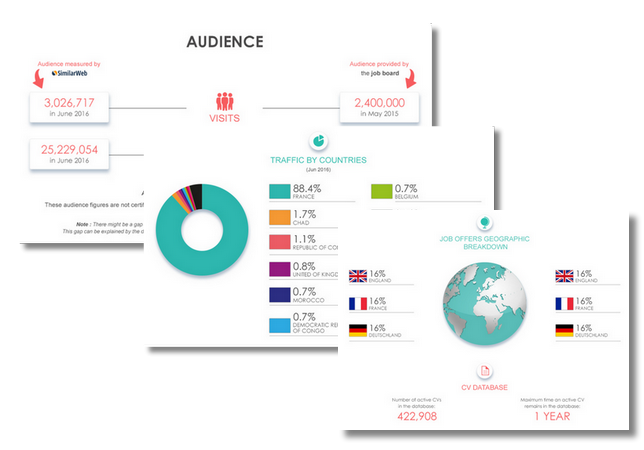 It attracts 11.80 million views a month, and most users view over 10 pages. That said, the numbers don’t prove that the site is used for the job search. In fact, the new design makes it slightly difficult to find the job board page. The link in our logo leads to an efficient (but slightly outdated) version of the job board, whereas you can access a more recent version through the site by searching for the word “jobs” in the search engine. There is no social media. Design: As stated before, there are different versions of the job listing, one that is far more modern looking than the other one. Even if there are a number of language options, you must use German keywords. The only feature of the main page is the search engine (the type of job, keywords and a location) and different search options. Even the links on the side don’t work. In the job listing, the following information is visible: the match score, the title of the job, the publication date, the employer (including a logo), the location, the distance and the start date. All of them can be used as sorting options. The advanced search allows you to search based on the following criteria: only jobs with the following keywords, only jobs without the following keywords, postcode, twon country, region, radius, the publication date, the level of responsibilities, the start date, the type of hours, the type of contract, including/excluding mini jobs, the industry, disability options and the size of the company. Each job offer is broken down into four parts: overview of the job, conditions of the job, requirements for the applicant, contact details. This also includes a map. However, the modern version of the job board doesn’t offer the same sorting options or job offer breakdown. Instead, you can mask employers you don’t like and the design is quite clear. The job board objective: As a national government job board, Arbeitsagentur offers jobseekers clear information about current job vacancies in Germany and aims to improve the unemployment rate in the country. Recruiter observations: There are 2 217 141 CVs in the database. To create an account, the company website must be recognised validated by the system (or left blank). You must also provide a German address. The job offers: All the job offers are in Germany. At the moment, 1 684 229 job offers and 365 815 apprenticeships are advertised on Arbeitsagentur. Special features: the map listing; the sign language video; the cute error page; the informative blue boxes; the logo explanations; the previous/next buttons. 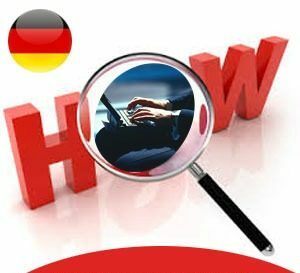 ; the information on employment and Germany; links to useful websites (like the Arrival App, Open Your Heart and the international job search); employer masking. Verdict: Arbeitsagentur can only be used by German companies (or ones located in Germany) but there really are job offers from all over the country. If you want to invest more in marketing or attract candidates, who aren’t actively looking, it’s important to use additional recruitment media. Login here for FREE to unlock access to the traffic audience, content and pricing section for more information on Arbeitsagentur.